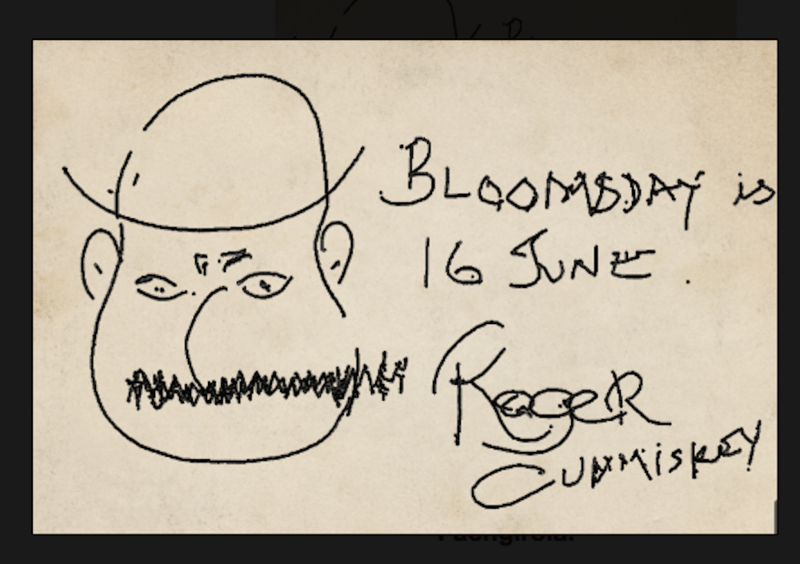 WHATS ON | Roger Cummiskey - ArtRoger. 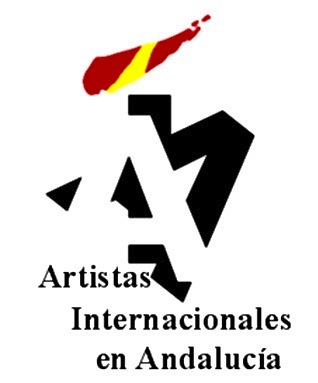 Friday at 08 h on the Beach – La Cepa Playa. A few Tee shirts still available. Sabor de España – Taste of Spain. 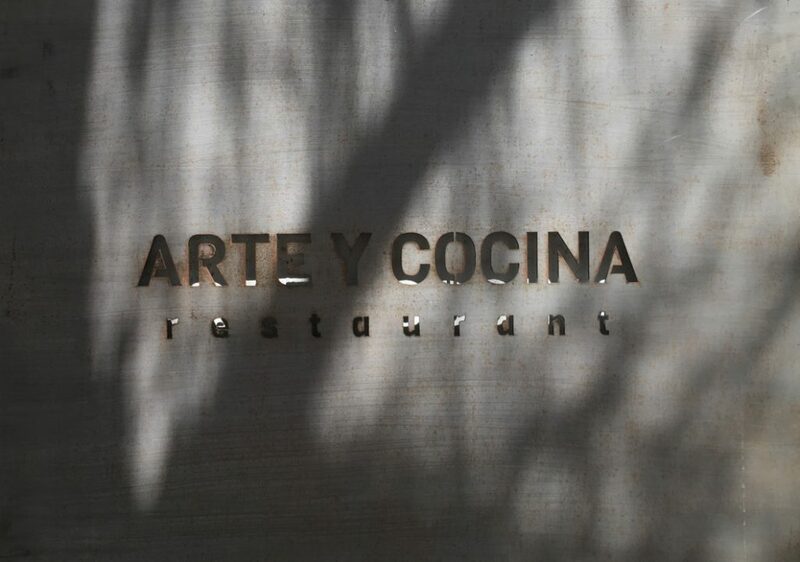 Opening 01.06 at 18h. May 18 : Auction two paintings at Dorchester Hotel, London – SOLD. Jazz singer Janet Powell will perform. 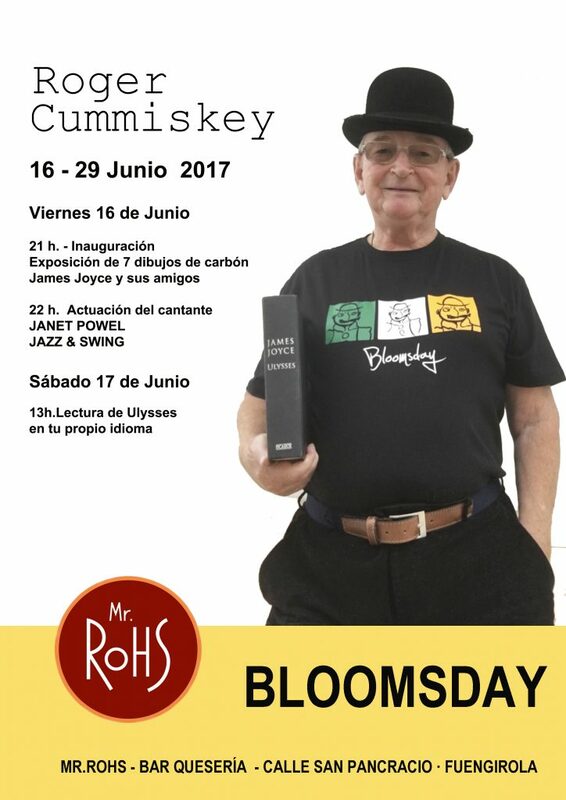 June 17 : informal readings from Ulysses – Mr Rohs, Fuengirola 13 h.
July 01 Happy Holidays – a solo exhibition of oil paintings by Roger Cummiskey Arte y Cocina, 15 Calle Miguel de Cervantes.